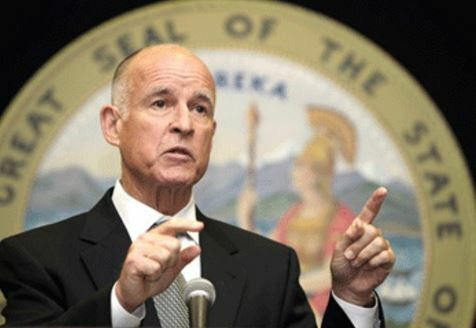 Governor Jerry Brown never saw a problem that could not be solved by just raising more taxes. This time, the state pension fund is going broke as we have been warning with the building Pension Crisis thanks to mismanagement and low interest rates championed by Larry Summers. California has already increased its gasoline tax by 50% in the past decade. Now to bailout the state employee Pension fund, Gov. Brown has proposed a 42% increase in gasoline taxes and, get this, a 141% increase in vehicle registration fees. Nobody talks about cutting government employee pensions. NEVER! Why? When you have a population to milk like cows, who needs to reform?